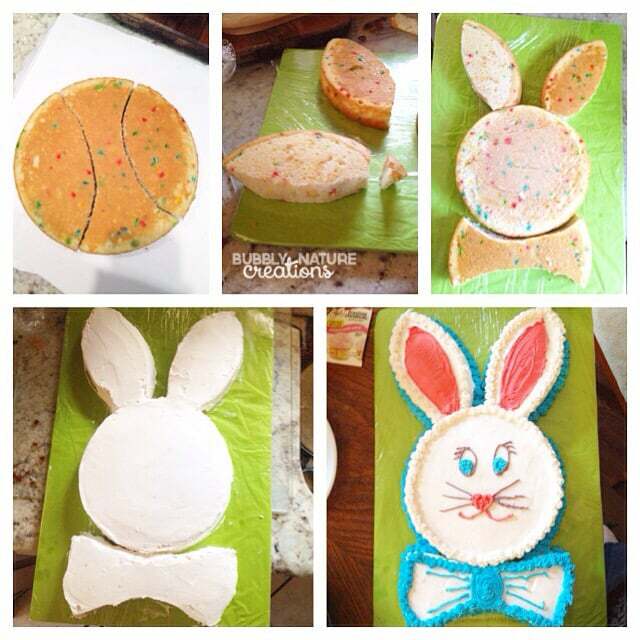 These Easy Easter Cupcake Toppers are so adorable! They can easily be made in a few minutes once your cupcakes are iced. I’ve made these into 4 short videos. 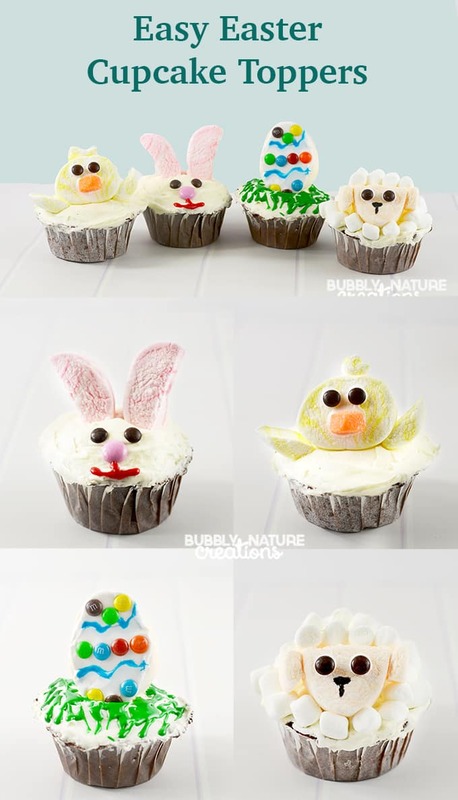 These cupcake toppers are sure to make everyone smile at your Easter celebrations! For the bunny cake click here! 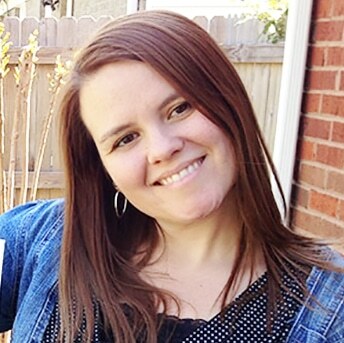 These could not be any cuter and I absolutely LOVE your videos! !